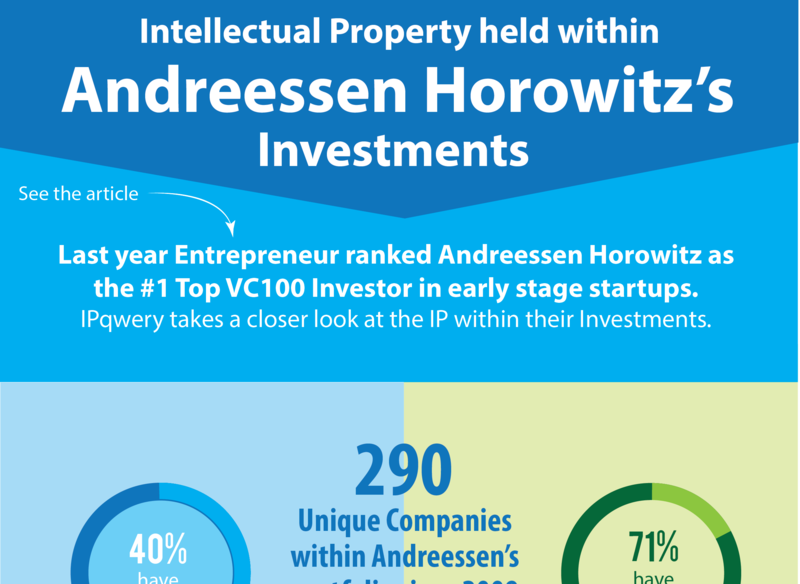 Insight into any company's IP holdings. Instantly. The easiest way to investigate the intellectual property of any company. 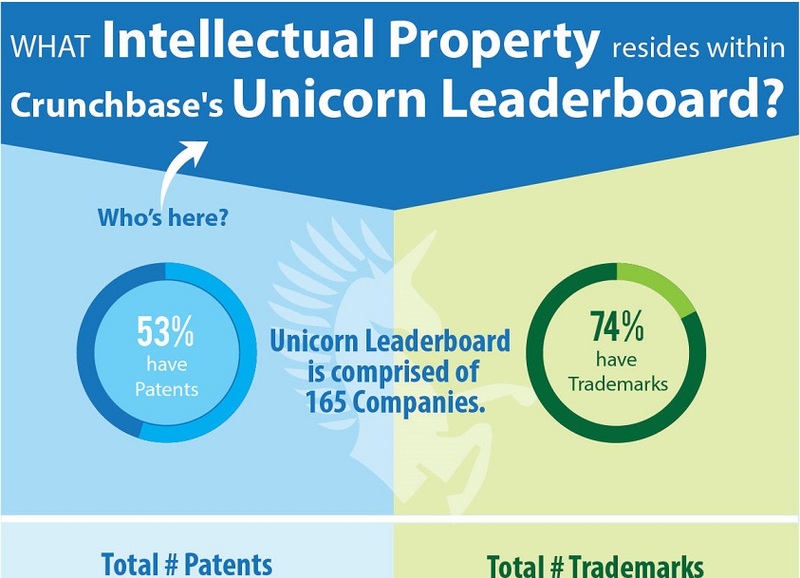 From startups to Fortune 500s, gathering and assessing the breadth of intellectual property holdings across multiple Patent and Trademark databases is no easy task. 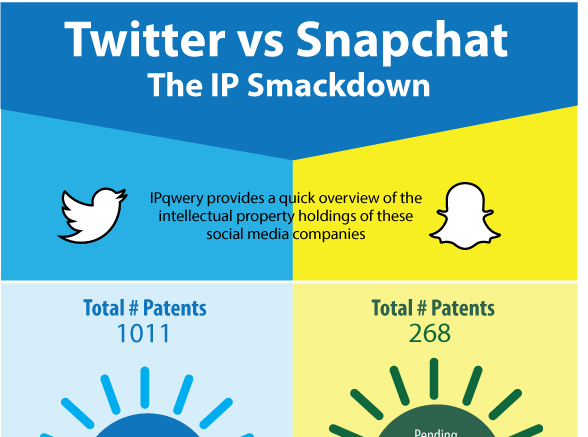 IPqwery applies a powerful set of analytics to patent and trademark data, conveniently delivering it to effectively enrich any datastream. IPqwery applies a series of contextual clues to help differentiate between similar company names, then separates each into the correct IP profile. IPqwery identifies related IP holders through our name similarity engine. Subsidiaries and holding companies are grouped under one corporate banner to make IP audits more meaningful. 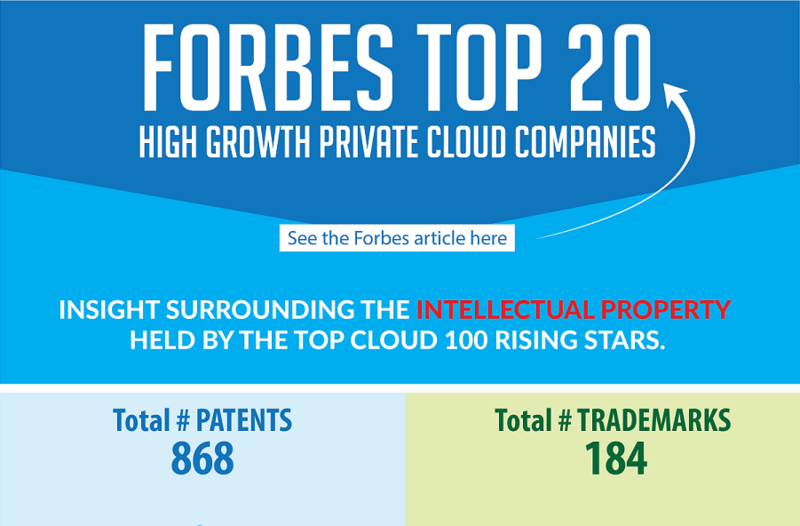 Enrich your data with up-to-date patent and trademark summaries. Enhance your company profiles by giving giving your users the power to investigate IP assets. 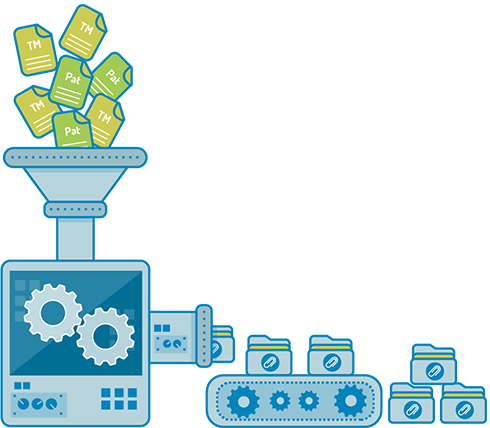 Take full advantage of our data processing proficiency with exclusive access to our premium data sets..
Our powerful data normalization techniques and a sophisticated name-matching algorithm solves the challenge of confusing and similar corporate names. 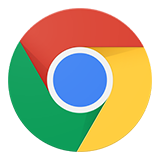 Easily query our data by Company Name or Domain Name. IP investigation at your fingertips! 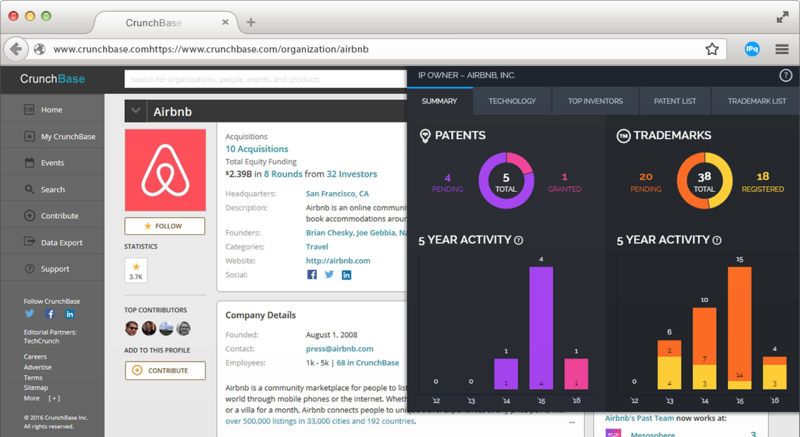 Identifies the company as you browse in Crunchbase and returns real-time IP-data from our proprietary database. View patent and trademark details from USPTO records. View a unique summary of recent US patent and trademark activity. View who are the top inventors at the company. 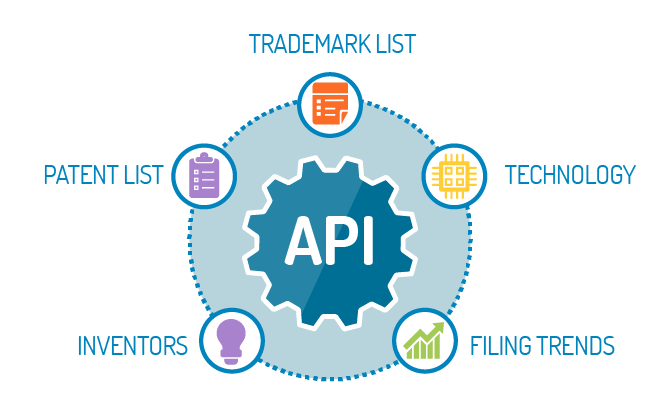 Point-in-Time Data to Assist Quantitative Analysis: We index each patent and trademark record to its respective IP owner on a daily basis, making it possible to resolve past ownership structures and to accurately track changes in ownership over time. Extensive historical records available. IP Owner Portfolio Monitoring: Track the IP filing activity, growth, and changes in any IP owner's portfolio across multiple jurisdictions as soon as data is published by the source IP office (daily, weekly). Mapping Commercial Brand/Product Use: Using the power of our IP dataset to map product use or transactional data to owner (company) and to ticker. Custom Data Feeds: API feeds, data extracts, high level stats, IP scores; whatever your needs may be, IPqwery can leverage it's data and expertise to assist your analysis. 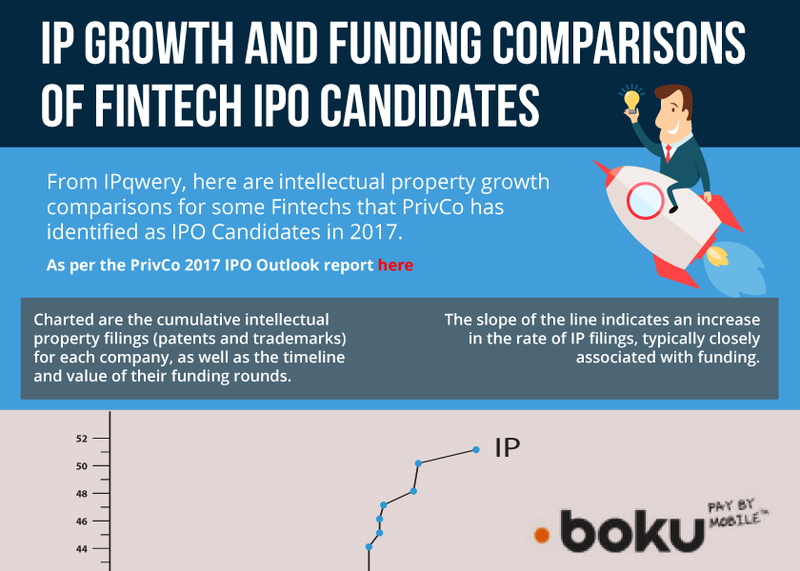 Aggregate and combine multiple IP portfolios by investor or fund, industry, etc. IPqwery is powered by IP-data professionals with over 30 years of combined experience in specialized IP analytics.